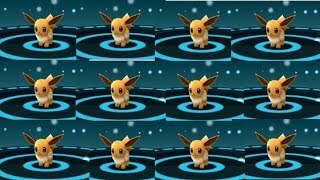 I LOST A SHINY EEVEE! 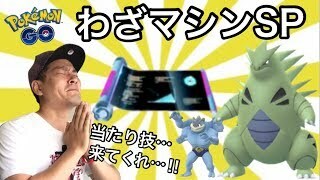 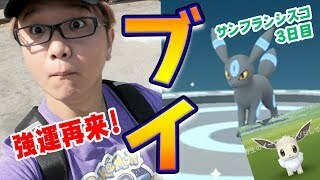 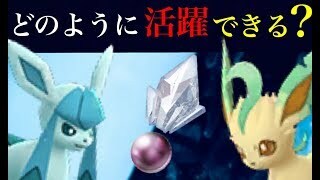 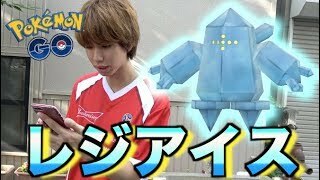 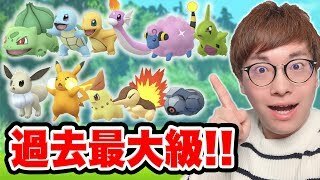 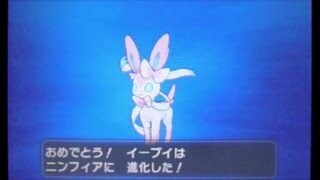 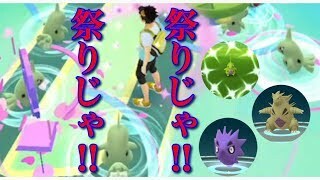 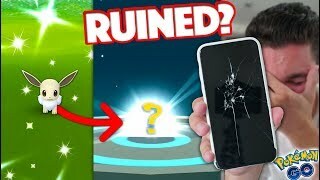 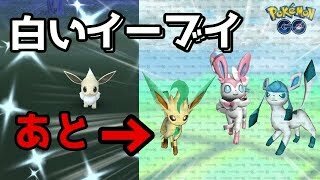 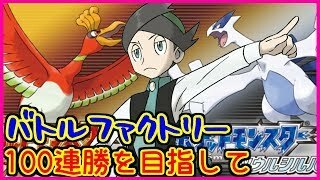 + Shiny Espeon Evolution in Pokemon GO! 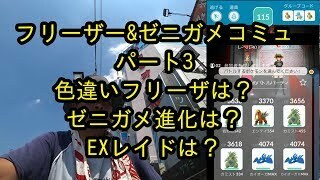 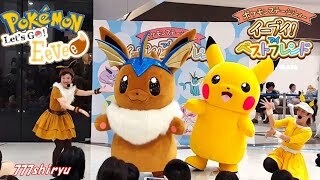 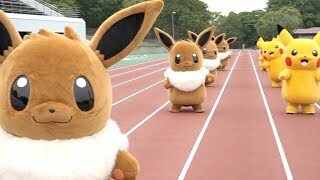 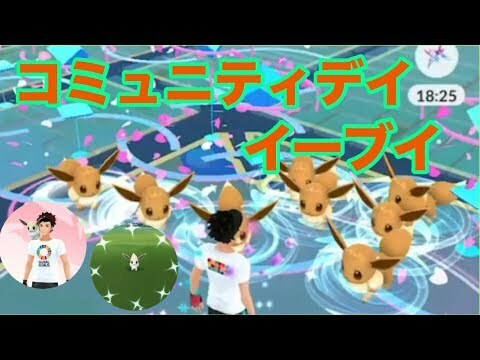 Eevee Community Day 2 Vlog! 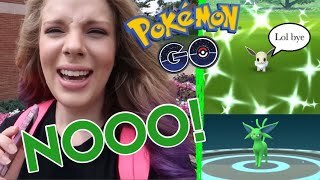 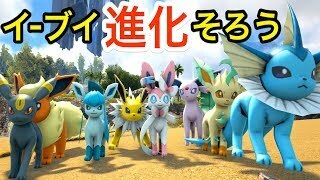 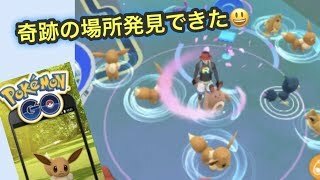 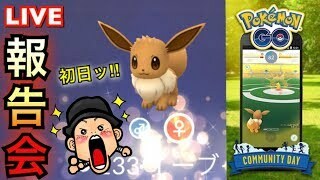 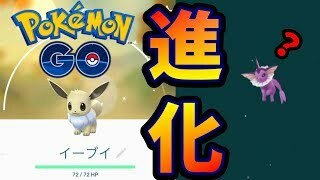 Pokemon Go Community Day Event#7 Shiny Eevee Day 2 ( Shiny Eeveelution Battle )!